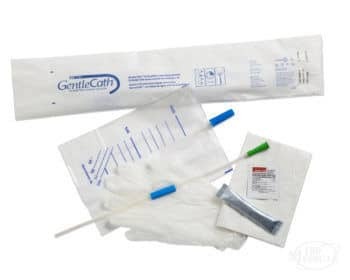 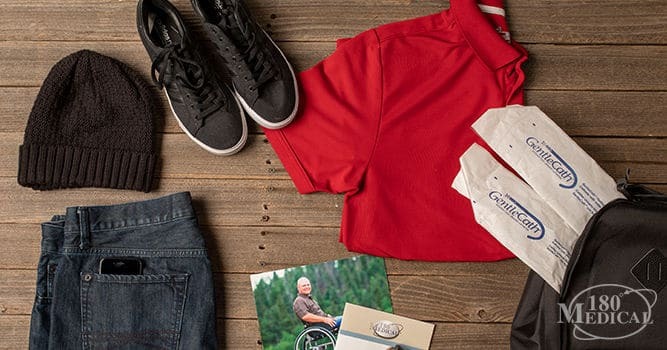 ConvaTec’s GentleCath hydrophilic male catheters are coated with a hydrophilic polymer that reacts with water to become super-smooth and slippery to fully lubricate the catheter for insertion into the body. 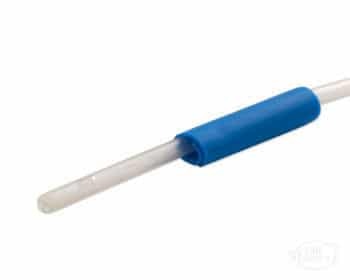 No additional lubricant is needed. Because the hydrophilic coating is bonded directly to the catheter, the water-activated lubricant will not slough off as the catheter enters your urethra, maintaining a smooth, friction-free catheterization experience from insertion to withdrawal. 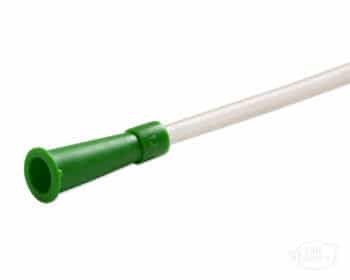 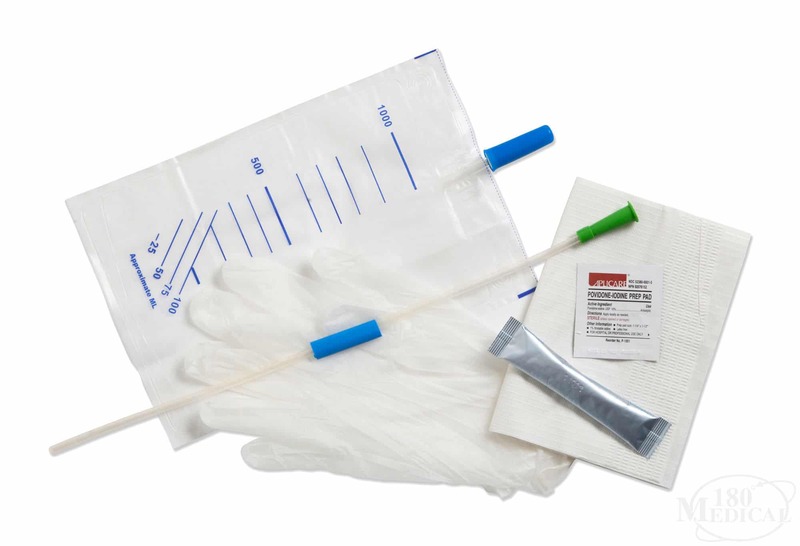 Compared to uncoated catheters, hydrophilic catheters have been shown to help reduce the risk of urinary tract infections (UTIs). Includes urine collection bag, antiseptic pad, latex-free gloves, and underpad, along with the hydrophilic catheter and sterile water sachet for activation of hydrophilic lubricant coating.